Shark Bay World Heritage Area encompasses 2.2 million hectares on the coast of Western Australia. Its colourful and diverse landscapes are home to a profusion of animals and plants, including some found nowhere else on Earth. 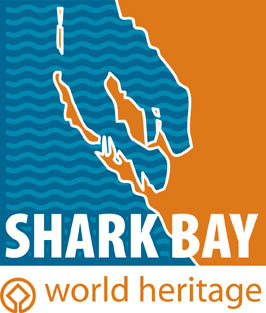 Shark Bay was inscribed on the World Heritage list in 1991. 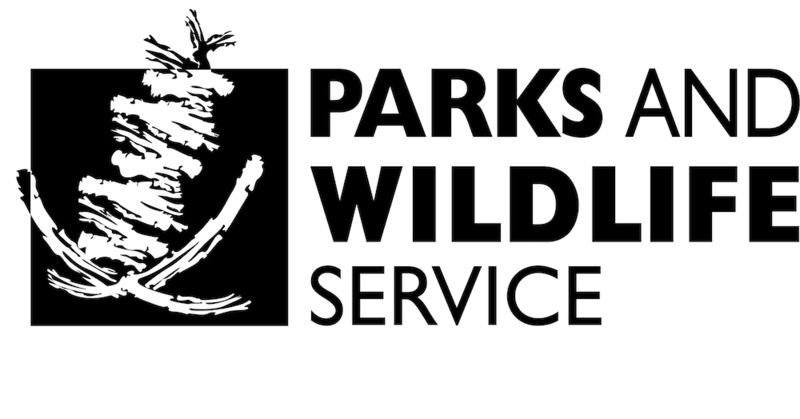 It satisfies all four of the criteria for natural heritage values.